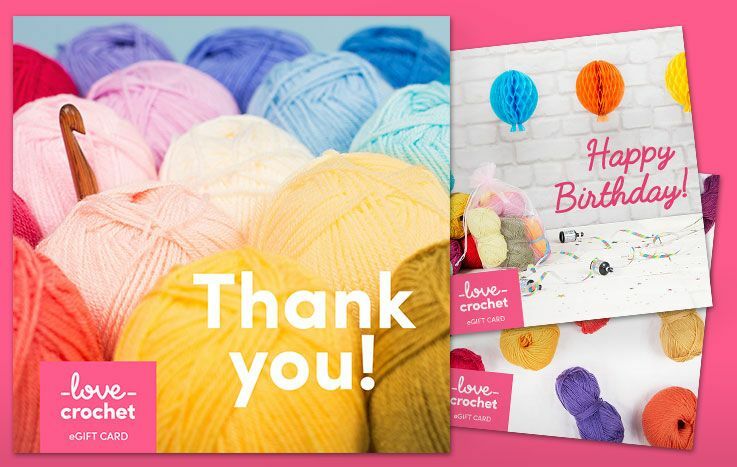 Whether you’re about to embark on your first crochet venture, or take on a brand new creation, the LoveCrochet team have lovingly put together some expert tips on what to consider when taking on your next pattern. Garment patterns will give instructions for most sizes, but deciding on the correct size can be difficult, as it will depend on the design and purpose of the garment. You might also have a preference for a looser or snugger fit. A simple way to assess size is to measure a pre-existing garment that fits well. This will allow you to make length and width choices or adjustments from the pattern to create a bespoke fit. Arm-hole depth:This is easier to measure from a pre-existing garment – holding the tape measure straight, or using a ruler, measure from the bottom of the underarm to the shoulder. 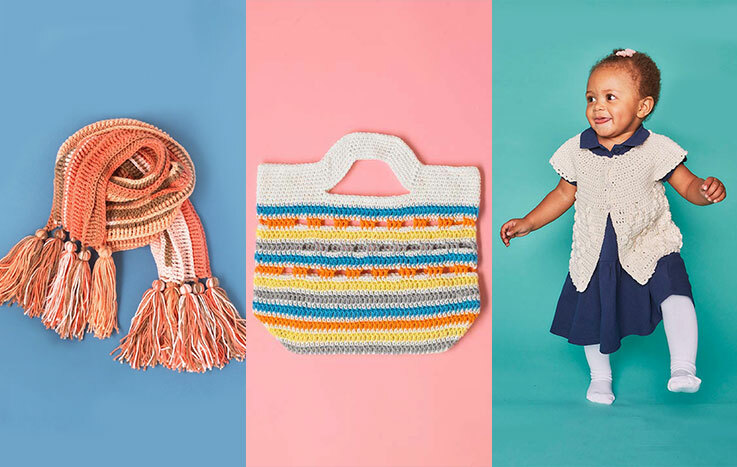 You've taken the crochet world by storm with your footwear patterns, and modern crochet designs! Where do you start with your designs? Crochet pattern instructions may seem impossible to understand at first sight, but most of the abbreviations and symbols are international. 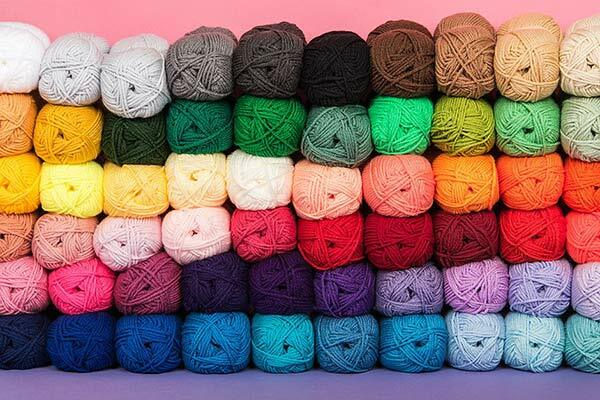 US and UK crochet terms are different - so before you begin a pattern, check which terminology it uses. Chart are a pictorial representation of each stitch in relation to all the other stitches, laying out the pattern design. Most patterns provide a schematic, or diagram, showing the basic overall finished shape of the project. This includes the finished dimension of each part of the pattern for every size, and how it fits together. It is useful to highlight all the width and length measurements you need. Tension, or gauge, refers to how loose or tightly a stitch is made. Everybody has their own personal tension, and you’ll know whether you crochet tightly or loosely, or somewhere in between. All patterns are written to a specific gauge, and this will be illustrated in a pattern. If you don’t achieve this gauge, your finished piece will not match the size specified in the pattern. 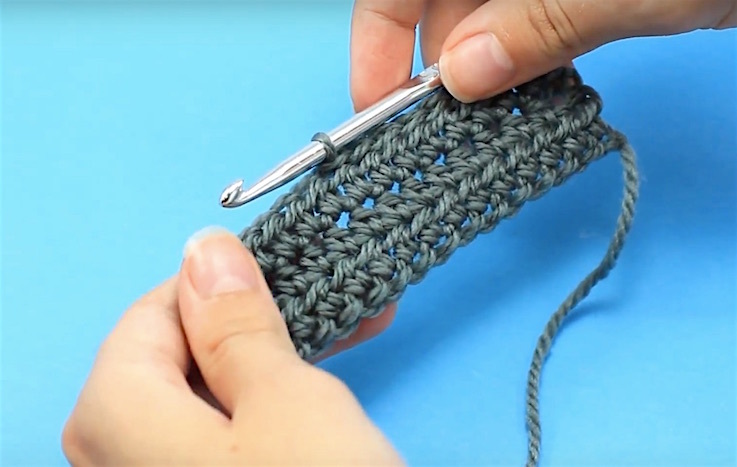 The best way to test your tension is to crochet a 10cm square, known as a gauge swatch, and count the number of stitches and rows it takes you to create the 10cm square. 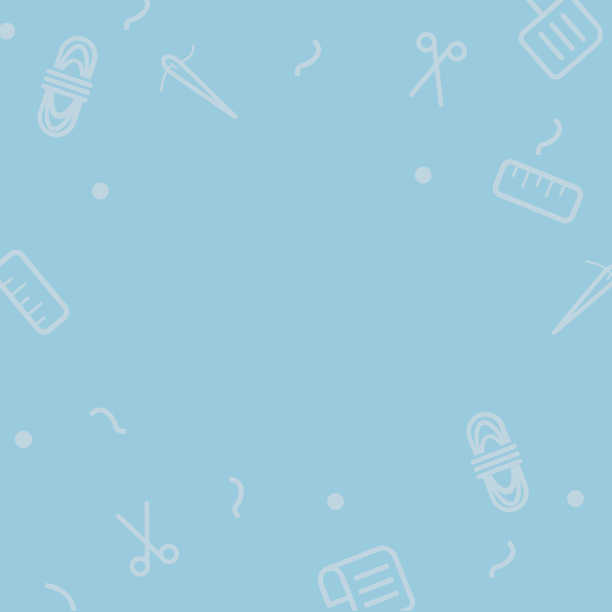 If you create fewer or more stitches and rows than the pattern gauge specifies, you will need to alter both your hook size (larger to increase your stitch size, smaller to reduce your stitch size) to match the pattern gauge. Your signature crochet designs are bang on trend - why does crochet work so well for fashion?